In 1980 The Church of Jesus Christ of Latter-day Saints produced a Christmas film starring veteran Hollywood actor James (Jimmy) Stewart. The film, titled Mr. Krueger’s Christmas, was broadcast on NBC on December 21, 1980. Music is everywhere during the Christmas season as people gather to renew friendships, enjoy family, and celebrate the birth of Jesus Christ. Christmas music speaks of hope, faith, and the assurance of the love of God for everyone. It has the power to evoke memories of joyful childhood experiences, of families gathered around the Christmas tree, and of gift exchanges with dear friends. On December 17, 1843, Charles Dickens published a little novella titled A Christmas Carol. It was written during a time when Dickens was struggling financially and hoping to rebound with sales from a new book. His previous book, Martin Chuzzelwit, was considered a flop, and his publishers were about to start deducting from his monthly pay—a move that would have been catastrophic for Dickens and his family. A Christmas chill is in the air, but tickets for the Mormon Tabernacle Choir’s annual Christmas concert are a hot item. Although all of the tickets to this year’s concert featuring Sutton Foster and Hugh Bonneville have been distributed, there is still an excellent chance of getting in, without being left out in the cold. The Christmas season is just around the corner. 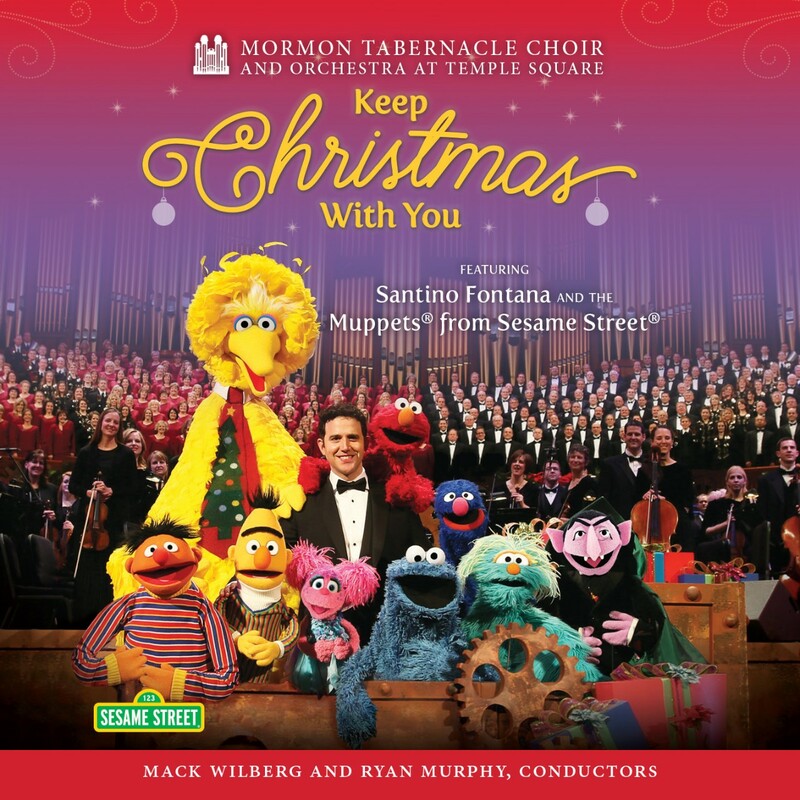 The Mormon Tabernacle Choir has been working on Christmas music for weeks and the physical preparations for the annual Christmas concert have been going on for months. The annual concerts by the Choir and the Orchestra at Temple Square this year will feature Sutton Foster and Hugh Bonneville as guest artists.